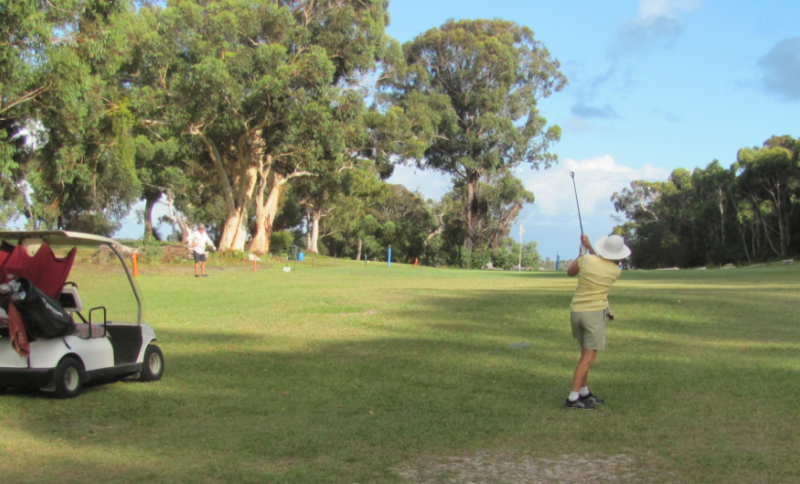 North Stradbroke Island Golf Club has a range of membership to suit all your needs. *Members play as often as they like without paying green fees. All players in competitions pay competition entry fees. 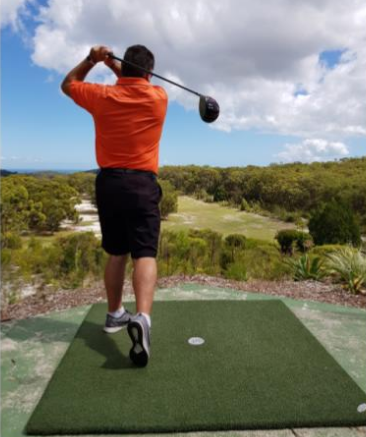 © 2019 Copyright North Stradbroke Island Golf Club. Website and Design by Golf Websites Australia.